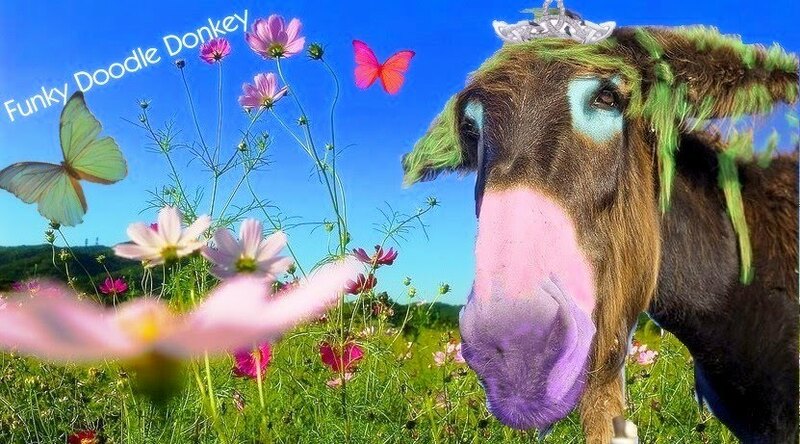 Funky Doodle Donkey: Party Time!! We celebrated the twins Bday on the day before, since April 27th is FREEDOM day here in South Africa and everybody has a holiday. So we had double parties, one at school and the BIG one in the evening, more pictures about that later! The cupcakes and cake I ordered at Kadies baking shop, they can do any theme, color or shape. They are wonderful! The cupcakes and cake (which unfortunately I forgot to take a picture off :-( are RED chocolate inside. I wanted red velvet, but they couldn't do that, but they accomodates with dark chocolate and made it red, looked equally fabulous!! So we had skulls and black roses with a 'plastic' icing, since the girls don't like all that fluffy frosted cream on top. It was a gorgeous day outside, so the Bday party was for both classes outside, the kids had their cup cake and played a bit before the school ended. A good start for a Bday weekend! Can't wait for you to post those amazing shot from the party on here! The girls looked AMAZING!